Health benefits of Peppermint !!! Today, we can find many families, planting this herbal plant in their backyard. In fact, it grew easily and fast, without the aid of much fertilizers. At home, I used to boil a few leaves occasionally and consumed it directly as a normal drink. I like the minty aroma and its cooling effect. At other times, I will use it to garnish some of my cocktail drinks, including our home-made ice cream. c) providing for pain relief. 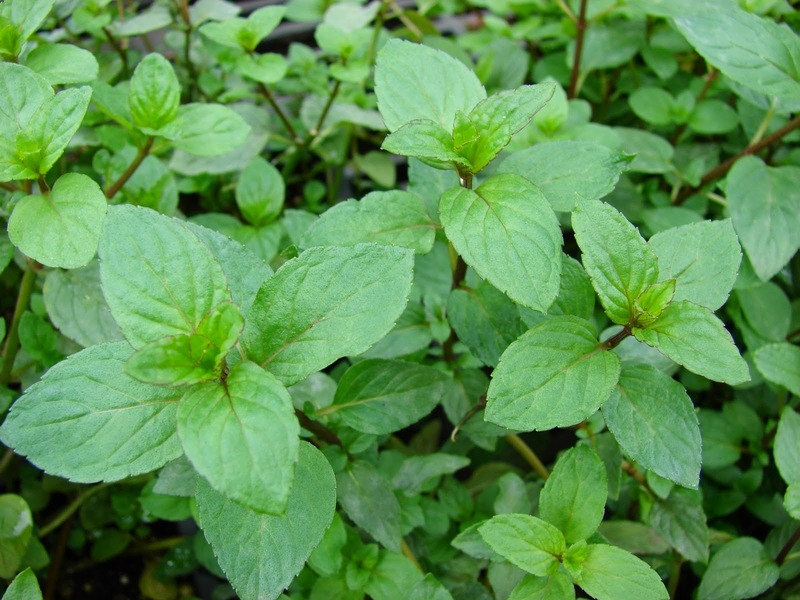 We can also find peppermint, been added in the manufacturing of soap, shampoo, cigarettes, toothpaste, chewing gum, tea and ice cream. It is rather unusual to find anyone, being allergic to its minty scent. In fact, its oil can also provide a good aromatic therapy, when a person felt stressed and fatigue during a tough day. Each bottle of peppermint oil, will carry numerous minerals and nutrients, including manganese, iron, magnesium, calcium, folate, potassium and copper. Additionally, it also contains omega-3 fatty acids, Vitamin A, C and B2. Helpful in aiding digestion. Just a few drops of the oil in a glass of water after each meal will assist to remove any excess gas. 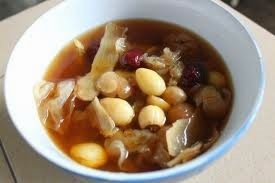 Incidentally, this can become a good tonic for improving appetite. It contains good antiseptic properties, which is useful in eliminating bad breath, including protecting teeth and gum from infections. Many brands of toothpaste are now added with peppermint because of the later purposes. Its anti-fungal properties is considered effective in preventing and treating of fungal nail infection. Effective to resolve nausea, motion sickness and headaches, including migraines. To apply, just coat a thin layer directly on the forehead, when necessary. Beneficial in providing relief from stress, anxiety, restlessness and mental exhaustion. With its soothing effect, one can find calmness from its refreshing nature. Works reasonably effective for gastroscopy and colonoscopy. Known to provide respite from dyspepsia and colon spasms, for the young and old. During the olden days, it has been traditionally used to treat urinary tract infections (UTI), because of its antibacterial qualities. It is suggested that regular applications can assist to reduce the effect and frequency of such infections. The presence of menthol is helpful in clearing the respiratory tract. It is a good expectorant to provide instantaneous (although temporary) relief, such as nasal congestion, sinusitis, asthma, bronchitis, cold and cough. Peppermint rubs and balms can now be easily purchased at most convenient stores too. However, the vapor (drop a few drops into a basin, or a pail of warm water) of this oil can also be inhaled ---> to provide relief to our lungs after a bad flu, or prolonged cough. Peppermint oil possesses calcium antagonism and this can help to remove pain from affected areas. Its cooling sensation has also been used to help reducing fever. For other types of pain, such as injury and external wound, such oil can also be applied to reduce swelling and relieve pain. With its contents of camphor, menthol and carvacrol, these will help to strengthen a person’s immunity to various diseases. 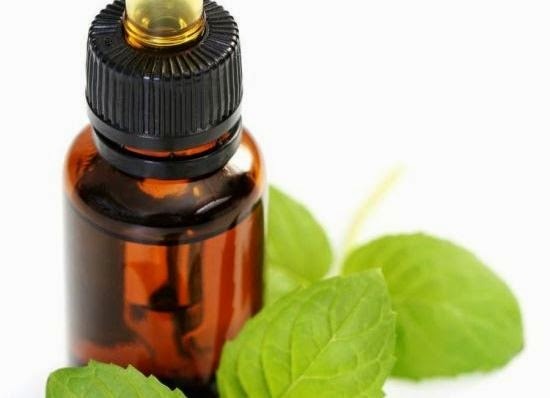 Peppermint oil is known to have powerful antiviral, antibacterial and antifungal effects, which is why it has also been used to resist certain deadly bacterial strains, such as E. coli, salmonella and staph infections. Peppermint oil has also been used as an anti-cancer agent. This plant contains a chemical compound called perrilyl alcohol (also found naturally in some plants) and claimed to be effective in deterring the growth of certain cancers and also destroys cancer cells without effecting healthy cells. It has the stimulating effects to increase blood circulation. Studies have shown that once it is applied, such oil vapor will instantly increase pulse rates and blood circulation. With such improvement in blood circulation, all organs will be more oxygenated and increased in metabolism, especially the brain. Subsequently, they are highly sought nowadays, for protection against neurally degenerative diseases, such as like Alzheimer’s and dementia. Claimed to be effective in resolving dandruff and removing lices too. With its antiseptic, regenerative and stimulating effects, many users have found it useful in relieving the scalp from any irritation too. Some users has claimed that it can stimulate hair growth for those suffering from baldness, besides providing healthier hair, with shiny and fresher look. That's the reason why such oil are widely found in many hair products, including solutions for baldness, dandruff and other hair related conditions. 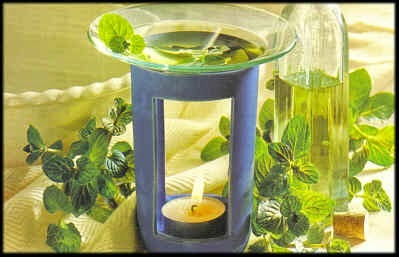 The menthol in peppermint oil can nourish dull skin and improves the texture of oily, or greasy skin. Some users also claimed it to be a good insect repellent. Some health providers are known to use such oil, in their treatment of cancer and tuberculosis too, although there has not been any medical breakthrough. However, for some cases of herpes infections, such oil has proven to be effective in reducing recurring outbreaks, in view of its antiviral agent. However, as a matter of stern instruction, always consult a doctor, or physician before deciding your own choice of treatment. 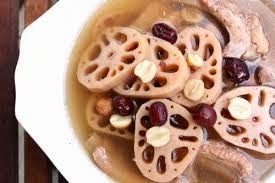 Lotus seeds is known to contain a good level of protein, including calcium, iron, potassium, thiamine, phosphorus and manganese. They are also low in saturated fat, sodium and cholesterol. Such a simple seed that can provide so much benefits is unimaginable. Besides, it is cheap too. I used to consume them 'raw' and they are indeed 'yummy'. 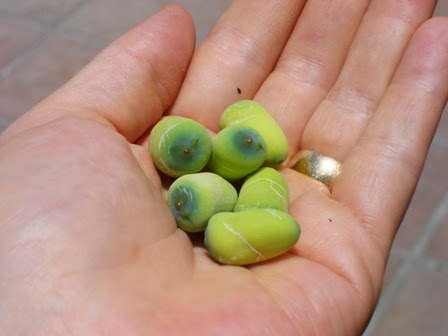 Of course, you must know how to retrieve the actual content (its embryo) from its seeds. Otherwise, it could result in some bitterness in taste. Since early days, Chinese physicians have long relied upon them, to benefit the heart, and to tone the spleen & kidneys' functions. It also acted as an effective antioxidant to combat many types of illnesses. Later, it was discovered that they also contain an anti-aging enzyme, known as L-isoaspartyl methyltransferase, which is said to help repairing damaged proteins, according to the Kushi Institute. Because of this claim, many cosmetic companies are now finding ways to include the seeds in their anti-aging blends, too. Incidentally, this seed is also claimed to possess the ability to calm one's mind; resolve insomnia and to stop chronic diarrhea. Known to originate in India. 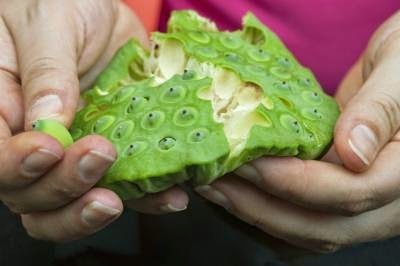 It was later brought to China, some 2,000 years ago by the early merchants and today, the seed itself, is considered a vegetable in several eastern cultures, besides using them alongside as part of herbal formulas. 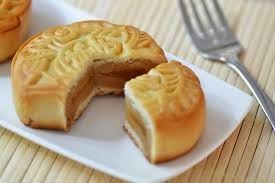 As time goes, many eastern countries even started to add their roots, stems and leaves as part of their daily dishes, including soup and desserts. 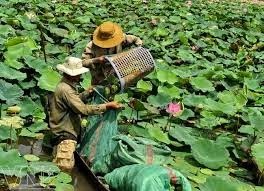 Because of worldly demand, the seeds are harvested and packed in sealed packaging. Today, they are quite easily available from the shelves at the markets. for the young and old, especially to invigorate their health constitution and alertness.